The Grand finale!!! How to bend reality! 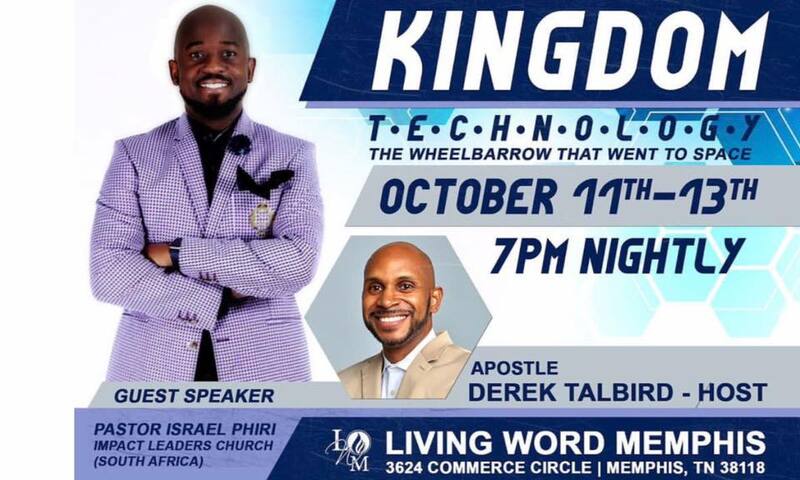 First night of preaching on the Wheelbarrow that went to space in Memphis! The shocking tweet by Dove, depicting a black young woman turning into a white woman by using their soap, has stirred up a lot of anger in all of us in the black community worldwide. The common plan of action right now is for all of us to boycott their product. Personally, I don’t use Dove and will continue not to. I want us to go 40 000ft in the sky and look at the big picture of this issue.I believe that there are more brands with those same views but have not slipped up. You will be shocked that the next company you buy soap from, is the same and even worse but hasn’t tweeted. In my view, boycotting is just the battle, the real war is for us to be more entrepreneurial, and build mega companies. After we speak about boycotting our next conversation should be, “wait a minute, let us make a company that takes Dove out of business”. Do not close the door on starting your own business. A story about chasing down something impossible. Build a church can take a toll on you emotionally. You have to do it from a place of enthusiasm, not anxiety.